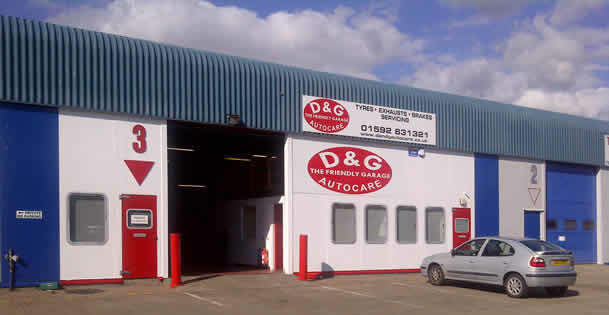 Our Glenrothes garage is run by manager Colin McKay. If you need an mot, car service, tyres or a car repair or maybe looking for some advice then pop in or contact Colin. 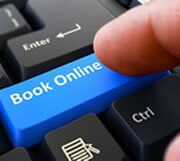 Book your car in for a Tyre fitting , MOT , Car Service, Brakes, Exhaust, Suspension, or Clutch repair. Take advatage of our free safety check or make a tyre enquiry and receive expert advice from our highly qualified tyre technicians.